There are two types of Free Cash Flows: Free Cash Flow to Firm (FCFF) (also referred to as Unlevered Free Cash Flow) and Free Cash Flow to Equity (FCFE), commonly referred to as Levered Free Cash Flow. 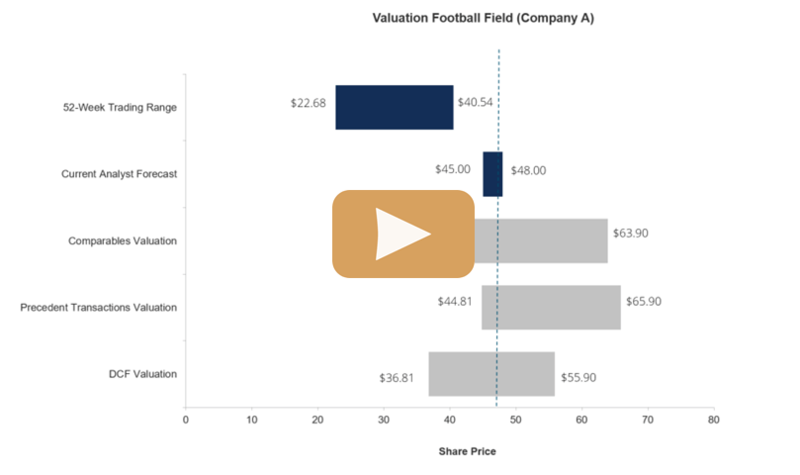 It is important to understand the difference between FCFF vs FCFE as the discount rate and numerator of valuation multiplesTypes of Valuation MultiplesThere are many types of valuation multiples used in financial analysis. These types of multiples can be categorized as equity multiples and enterprise value multiples. They are used in two different methods: comparable company analysis (comps) or precedent transactions, (precedents). See examples of how to calculate depend on the type of cash flow used. Before looking into the difference between FCFF vs FCFE, it is important to understand what exactly is Free Cash Flow (FCF). Free Cash Flow is the amount of cash flow a firm generates (net of taxes) after taking into account non-cash expensesNon Cash ExpensesNon cash expenses appear on an income statement because accounting principles require them to be recorded despite not actually being paid for with cash. The most common example of a non cash expense is depreciation, where the cost of an asset is spread out over time, changes in operating assets and liabilities, and capital expendituresCapital ExpenditureA Capital Expenditure (Capex for short) is the payment with either cash or credit to purchase goods or services that are capitalized on the balance sheet. Put another way, it is an expenditure that is capitalized (i.e. not expensed directly on the income statement) and is considered an "investment". Analysts view Capex. Free Cash Flow is a more accurate metric than EBITDAEBITDAEBITDA or Earnings Before Interest, Tax, Depreciation, Amortization is a company's profits before any of these net deductions are made. EBITDA focuses on the operating decisions of a business because it looks at the business’ profitability from core operations before the impact of capital structure. Formula, examples, EBIT, and Net IncomeNet IncomeNet Income is a key line item, not only in the income statement, but in all three core financial statements. While it is arrived at through the income statement, the net profit is also used in both the balance sheet and the cash flow statement. as they leave out large capital expenditures and change in cash due to changes in operating assets and liabilities. Also, metrics such as EBIT and Net Income include non-cash expenses, further misrepresenting the true cash flow of a business. Due to the reasons mentioned above, Free Cash Flow is often used in a DCF analysis and therefore, a clearer understanding of the concept is important for finance interviews, especially for Investment Banking and Corporate Finance roles. The key difference between Unlevered Free Cash Flow and Levered Free Cash Flow is that Unlevered Free Cash Flow excludes the impact of interest expenseInterest ExpenseInterest expense arises out of a company that finances through debt or capital leases. Interest is found in the income statement, but can also be calculated through the debt schedule. The schedule should outline all the major pieces of debt a company has on its balance sheet, and calculate interest by multiplying the and net debt issuance (repayments) whereas Levered Free Cash Flow includes the impact of interest expense and net debt issuance (repayments). There are a number of ways to calculate the two cash flows, and questions on the differences and methods of calculation often come up in finance interviews. Given below are a few methods to calculate both Unlevered and Levered Free Cash Flow. While calculating valuation multiples, we often use either Enterprise Value or Equity Value in the numerator with some cash flow metric in the denominator. While we almost always use both Enterprise Value and Equity Value multiples, it is extremely important to understand when to use which. Their usage depends on the metric that is in the denominator. If the denominator includes interest expense, Equity Value is used, and if it does not include interest expense, Enterprise Value is used. Therefore, Equity Value is used with Levered Free Cash Flow and Enterprise Value is used with Unlevered Free Cash Flow. Enterprise Value is used with Unlevered Free Cash Flows because this type of cash flow belongs to both debt and equity investors. However, Equity Value is used with Levered Free Cash Flow as Levered Free Cash Flow includes the impact of interest expense and mandatory debt repayments, and therefore belongs to only equity investors. Similarly, if EBIT is in the denominator, Enterprise Value would be used in the numerator and if Net Income is in the denominator, Equity Value would be used in the numerator. Just like valuation multiples differ depending on the type of cash flow being used, the discount rate in a DCF also differs depending on whether Unlevered Free Cash Flows or Levered Free Cash Flows are being discounted. If Unlevered Free Cash Flows are being used, the firm’s Weighted Average Cost of Capital (WACC) is used as the discount rate because one must take into account the entire capital structure of the company. Calculating Enterprise Value means including the share of all investors. If Levered Free Cash Flows are used, the firm’s Cost of Equity should be used as the discount rate because it involves only the amount left for equity investors. It ensures calculating Equity Value instead of Enterprise Value. 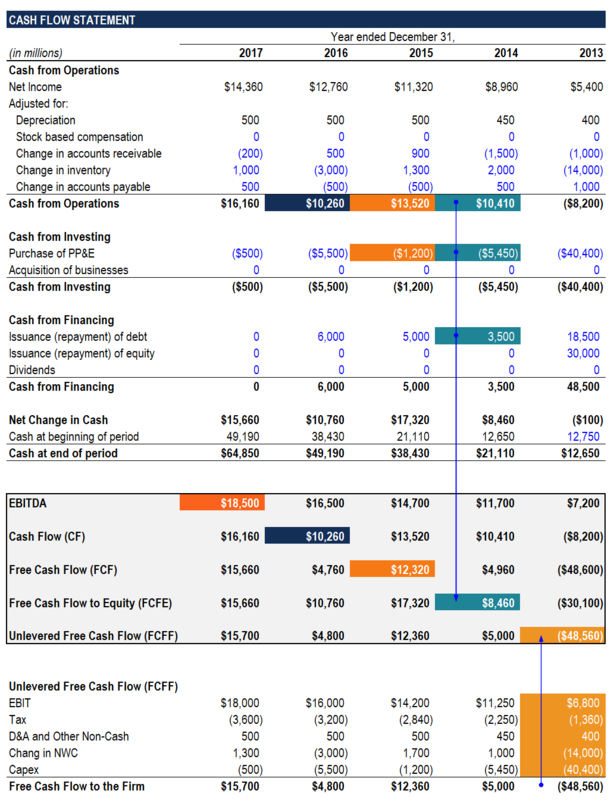 Understanding the differences between Unlevered Free Cash Flows and Levered Free Cash Flows, along with when to use which method, is extremely important for most entry-level Corporate Finance and Investment Banking roles. While questions on this topic can sometimes get tricky, gaining an understanding of the concepts mentioned above is a good starting point.